Nauti Studios is passionate about giving back to the community. working in Art, Culture and Small Business. and contribute to their industry internationally. provides an Indigenous Australian individual, team or group with work space, mentorship, access to events, networks and social engagement for a one month period of twelve months. Applications will open February 2019. 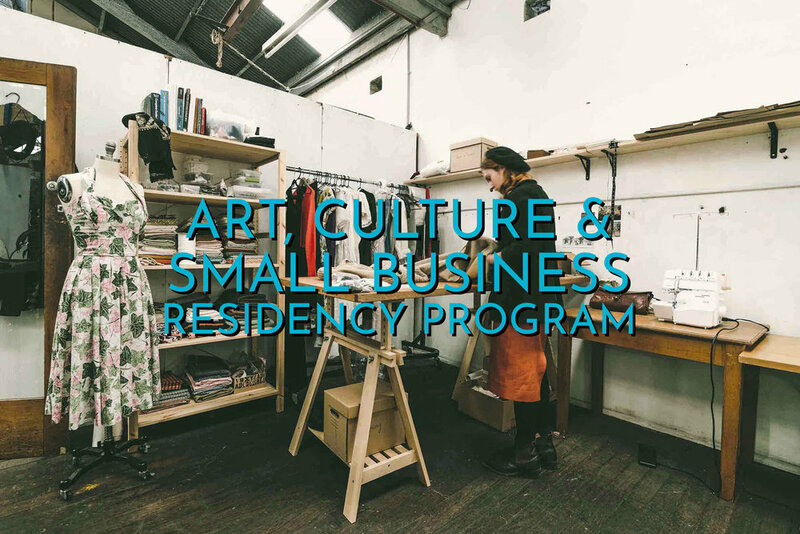 This Residency Program provides an individual, team or group from the Western Sydney area with work space, mentorship, access to events, networks and social engagement for a period of twelve months. and applications for our current Residency Programs are opening soon. and when new programs are announced. If you have any questions, or need further information, get in touch here.